New York Probate and Trust Litigation Blog | By John F. Lang, Esq. Welcome to the new blog of Law Offices of John F. Lang. 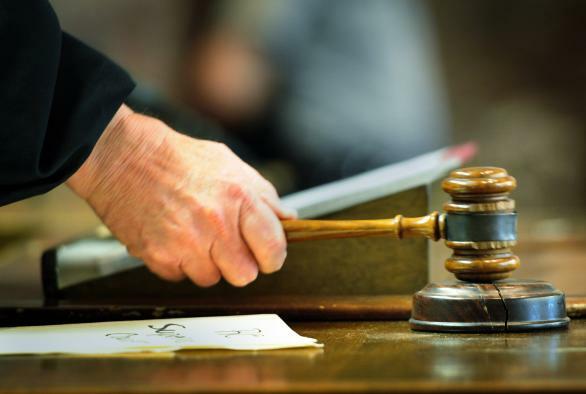 Our focus is probate and trust litigation. We discuss will contests, fiduciary litigation, trust disputes, contested probate proceedings, inheritance litigation, Surrogate’s Court practice, and related subjects. 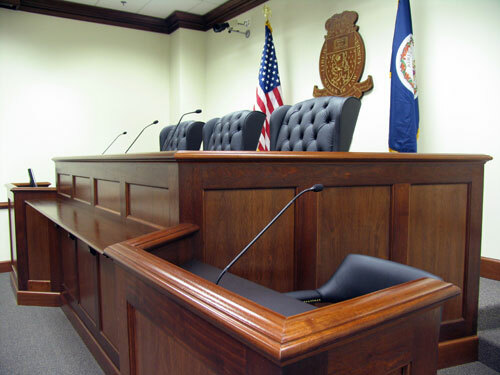 We explore litigation from the perspective of litigants, attorneys, and witnesses. 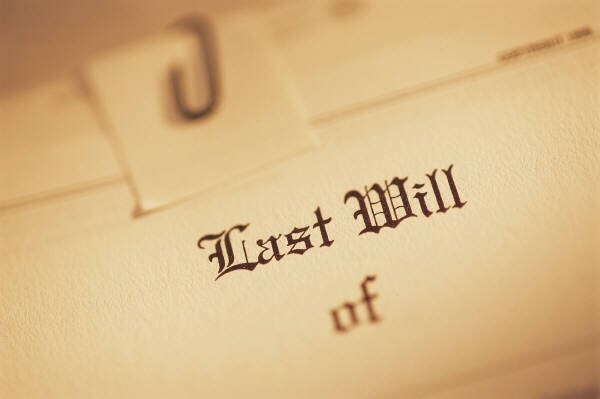 At the bottom of this page is our Twitter Feed and two useful RSS Feeds providing Estate Planning News and U.S. Government Investor Bulletins. Law Offices of John F. Lang was founded in 2010 as a litigation boutique offering representation and consultation in the areas of trust and probate litigation, commercial litigation, and white collar crime investigatory and regulatory matters. 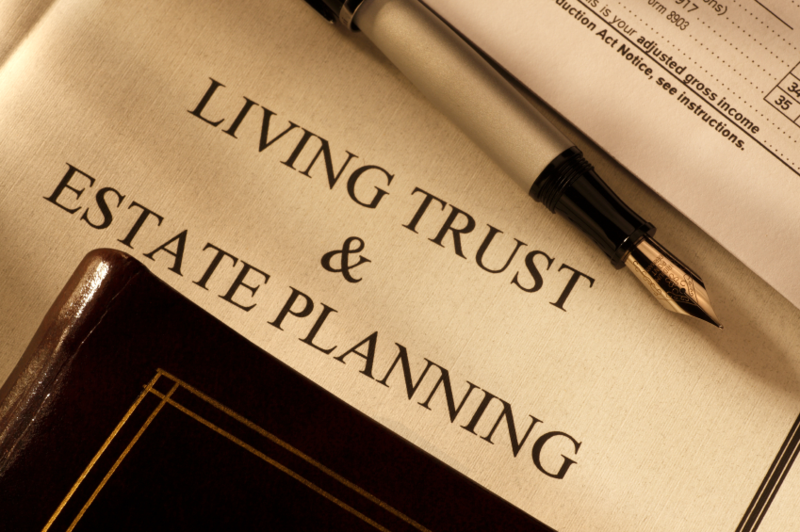 Since then, its practice has centered on trust and probate litigation. The firm’s capabilities in this area are enhanced by the experience of its attorneys in handling sophisticated civil and criminal cases in the corporate, financial, securities, tax and regulatory areas, both domestic and international. The firm is a proponent of alternate dispute resolution techniques and a multidisciplinary collaborative approach to working out the the familial disputes that underlie many trust and probate controversies. A link to our firm website may be found in the above menu. John Lang, this blog’s principal author, has over 40 years of litigation and trial experience. After graduating from Fordham Law School and then serving in the U. S. Marine Corps, John served in the N. Y. County District Attorney’s Office as a senior trial attorney in its Major Felony Program and as the Deputy Bureau Chief of its Frauds Bureau. He then served as a Chief Assistant and Trial Counsel to a Special Prosecutor in the N.Y. Attorney General’s Office. 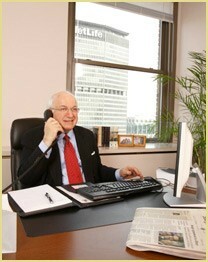 He was a partner for 18 years at Loeb & Loeb before founding Law Offices of John F. Lang. In 2013 John was honored by Martindale-Hubbell with an “AV Preeminent” (5.0/5.0) highest rating and a designation as a “2013 Top Rated Lawyer In Trusts and Estates.” He was also honored by the American Society of Legal Advocates with his selection as one of 2013′s “Top 100 Trusts and Estates Lawyers in New York State.” Also in 2013, John has been awarded a “Superb” (10.0/10.0) highest rating from Avvo and a “New York Metro Super Lawyer” rating from Thomson Reuters, . He is a Fellow of the Litigation Counsel of America, a trial lawyer honorary society where he has lectured on trial practice, a member of the Estate Litigation Committee of the New York State Bar Association, and is honored by inclusion in the Worldwide Who’s Who Registry for Executives, Professionals and Entrepreneurs. In 2013 he was a speaker in a program at the N.Y.C. Bar Association entitled “Everything You Ever Wanted to Know about Litigating in Probate Court.” John’s topics included Discovery and Motion Practice, Mediation in Estate Litigation, and Tax Implications of Settlements of Probate Litigation. In 2013 John gave continuing legal education webinar lectures to fellow professionals as a faculty member of Lawline.com and LawReviewCLE.com. John is the author of a book for witnesses about depositions entitled “ The Executive’s Guide to Depositions” (published by Aspatore, an imprint of Thomson-West).